Suppose you want to backup (export) all your photos and videos from Google Photos to some safe place regularly and automatically. You might probably want to keep an offline archive for all of your data so it is available at any time or just want to duplicate your data on some cloud storage like Dropbox, Microsoft OneDrive, etc. for security reasons. Backupery for Google Photos is suitable for all this needs. 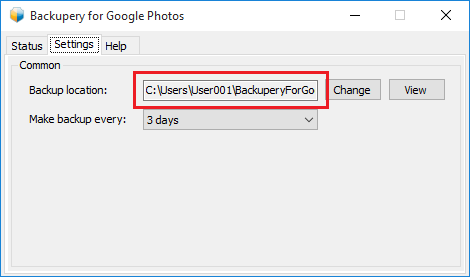 It is a tiny Windows application that can backup your Google Photos data to a wide range of backup destinations. You could keep a copy of your data in any directory on your laptop or desktop, external hard drive, USB stick, or network share. Also, it is possible to store the data in any directory that is synchronized with any cloud storage like Dropbox, Google Drive, Microsoft OneDrive, etc. Download Backupery for Google Photos. Double-click the setup file, and then follow the instructions on your screen. Run the application. Please note, the initial backup might take long time since on the first run it will download all of your data from Google Photos. However, the following backups will take significantly less time since the application will download only the photos were added after the latest backup. You could change the backup location at any time just by selecting another backup directory. 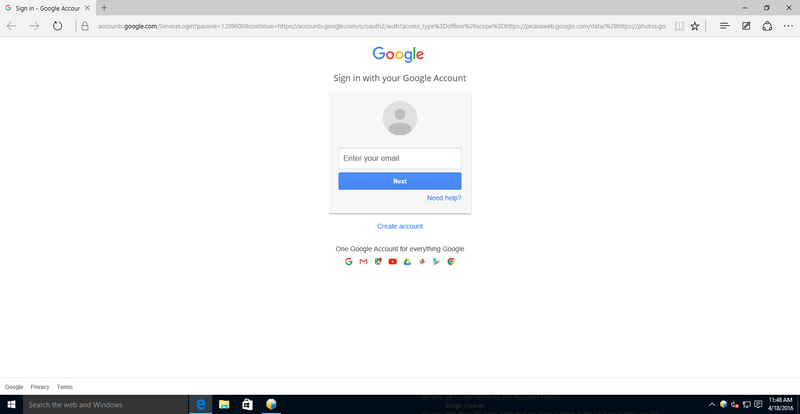 It might be any directory on your desktop or laptop, or some folder on your USB stick or hard drive, or use any directory that is synchronized with any cloud storage of your choice (Google Drive, Microsoft OneDrive, Dropbox, etc.). By default, the backup period is 3 days, but you also could change the period if you wish. As always, if you have any questions, suggestions or ideas – just let us know: contact us. 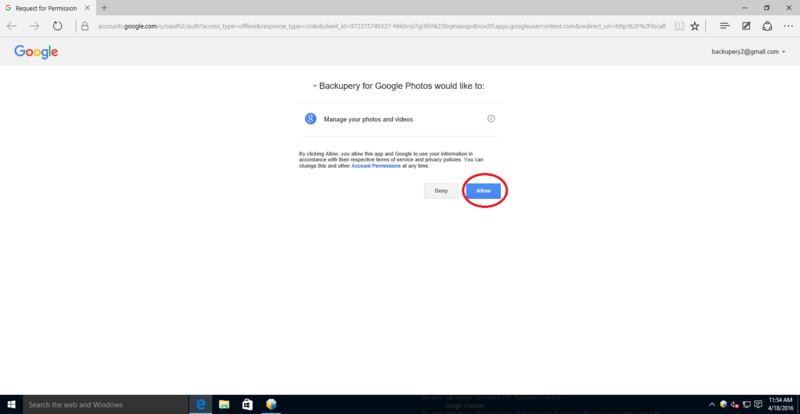 Download Backupery for Google Photos to start backing up your Google Photos now.